Show randomly a view on Belgiumview. The Saint-Alexiusbeguinage moved to the actual location in 1288 , it has an about traingular ground.During the second half of the 16th century is was practically completely burnt down, it was rebuilt at the beginning of the 17th century (although it was very much dammaged in 1706 when Dendermonde was under shooting). Most of the houses are from the 17th and 18th century and built with bricks and/or sandstone,they were adapted during the 19th century. 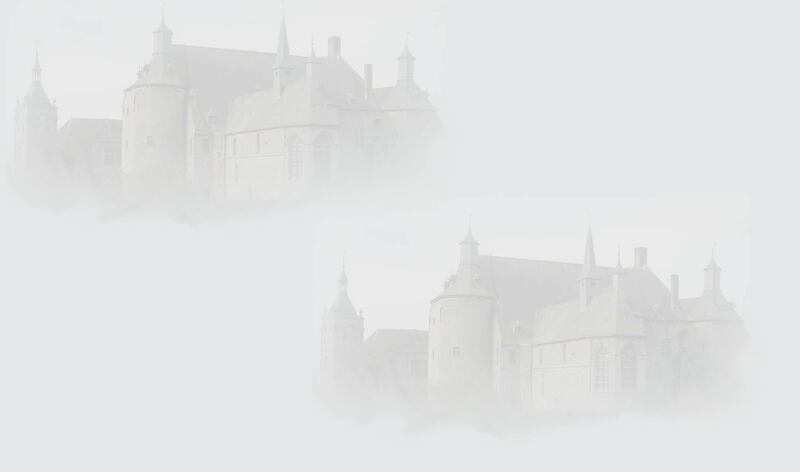 The churchof the beguinage was built in neo-gothic style. It was built in 1928 , according the plans of Maurice Vostaert. This church replaced the church that was destroyed in 1914 during the first worldwar. 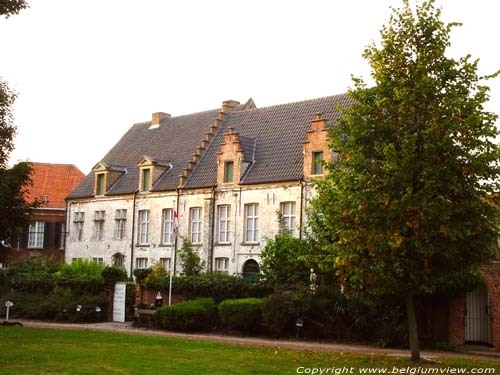 Since 1942 the beguinage is a protected monument. In 1977 the last real beguin died.